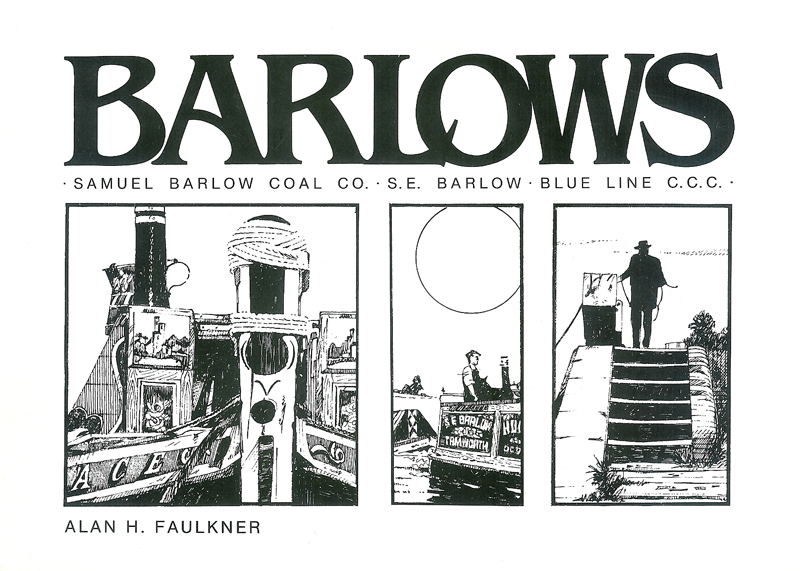 The story of Samuel Barlow Coal Co, S E Barlow and Blue Line CCC. The 15th book in the Robert Wilson series. P&P will be added at checkout.